Really a good trip, will recommend to my friends who want come to China. 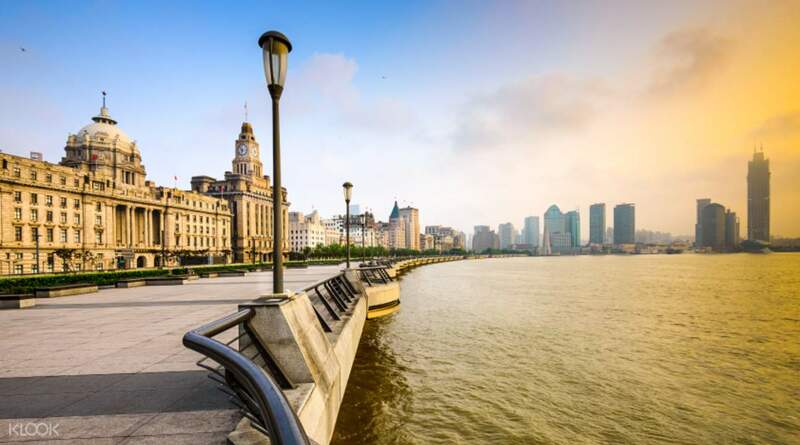 Discover modern Shanghai with an old twist on this ideal three day tour, suited to travelers looking to get a more in depth tour of this wonderful city. On the first day you'll be transferred to the French Concession directly from the airport. This downtown area is well known for beautiful old homes and gardens. 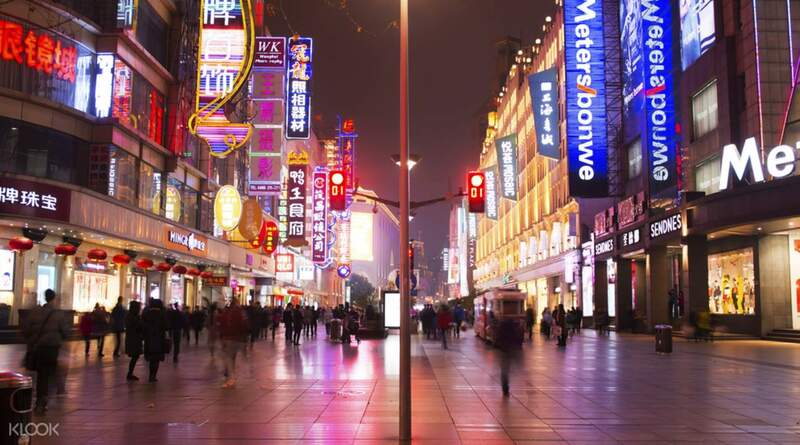 Later in the evening you'll be taken to Nanjing Road which is Shanghai's main shopping street. Day two takes you to visit one of the highest buildings in China - the remarkable Jinmao Tower, where you can take a bird's eye view of Shanghai. Later in the evening you'll visit the fascinating Shanghai Museum - one of the biggest museums in China, with a collection of over 120,000 pieces of Chinese art & cultural relics. The day will end with a gentle cruise on the Huangpu River. 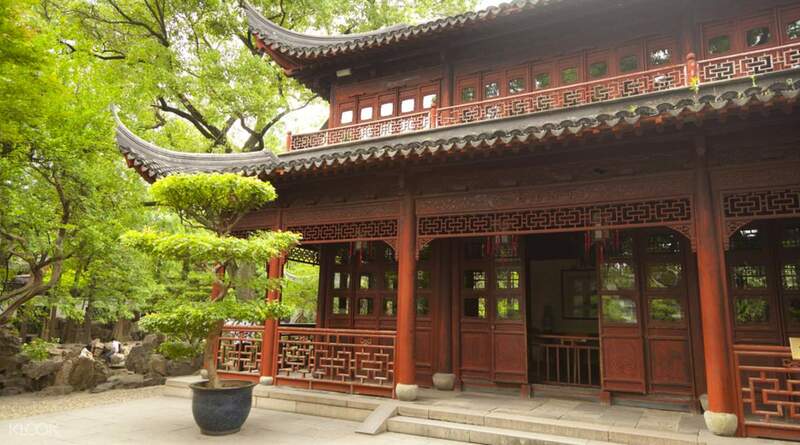 Before you leave Shanghai, you'll also have chance to see the stunning, Yuyuan Garden, a traditional Chinese park decorated by beautiful pavilions, miniature lakes, bridges and rock formations. Really a good trip, will recommend to my friends who want come to China. Really a good trip, will recommend to my friends who want come to China. good! good! good! good! good! good! good! good! good! good!